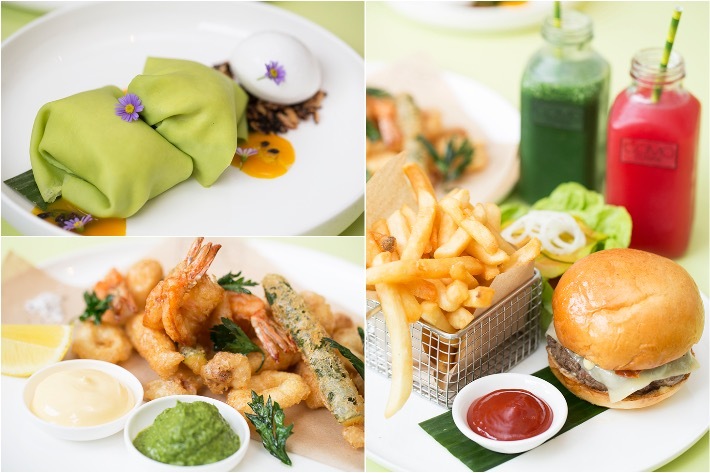 A new venture by master chef, maverick and culinary rule-breaker, 3-Michelin-starred Chef Alvin Leung from Hong Kong, 5 Stamford over at The Capitol Kempinski Singapore pays humble tribute to various Asian cuisines in and around Southeast Asia. 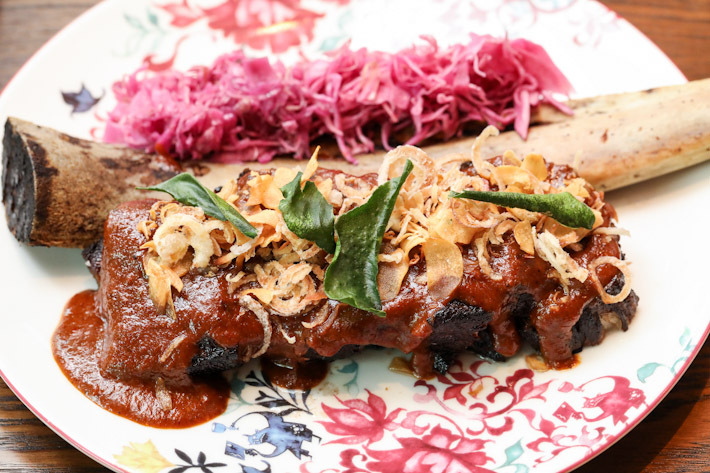 The 72-Hour Short Ribs Rendang with Pickled Cabbage is dangerously addictive. Akira Back at JW Marriott Singapore South Beach is one of those places that prides itself on its unique approach and sets itself apart from the rest of the pack in more ways than one. 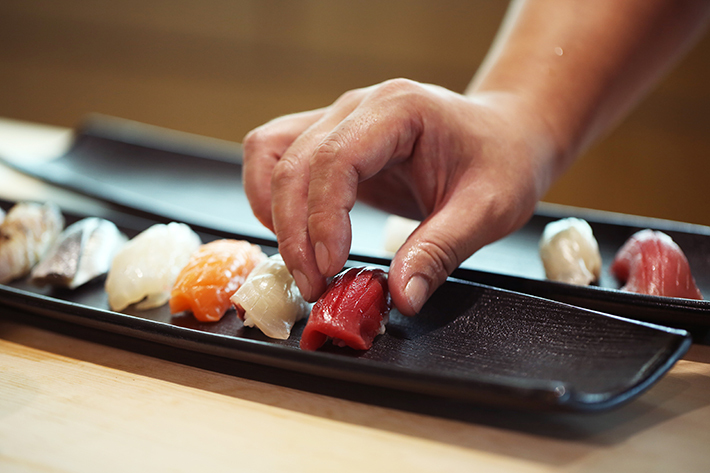 The restaurant is helmed by celebrity Chef Akira Back who spares no effort in crafting elegant dishes centred around modern Japanese cuisine with Korean accents. His AB Pizza is an umami bomb that you have to try! 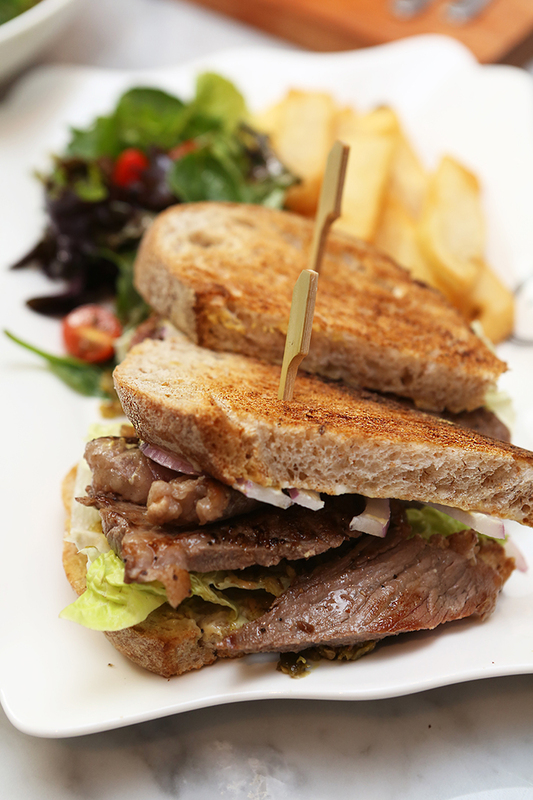 If your girl’s got an appetite, she will not be disappointed at Bedrock Bar & Grill. 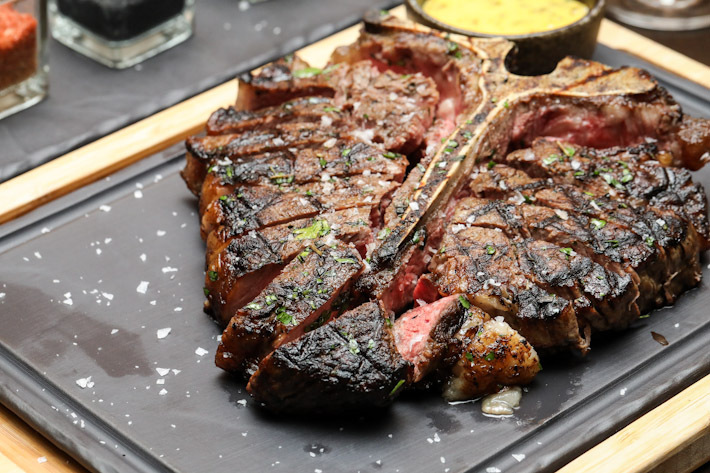 Steaks are serious business at Bedrock Bar and Grill—the steak restaurant even has its own dry ageing fridge within its premises. 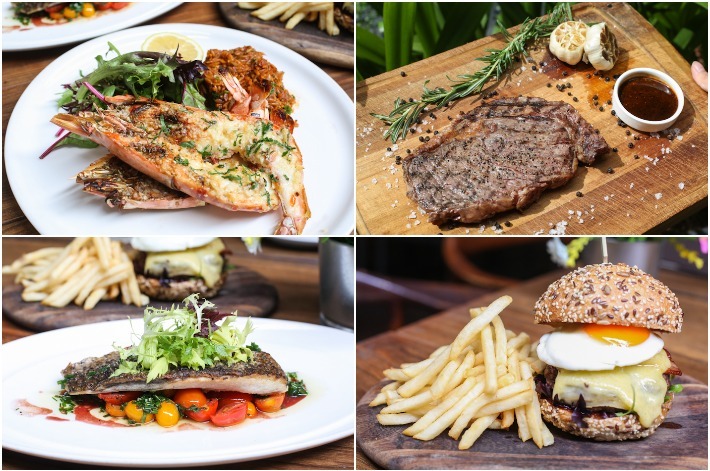 With their curated menu featuring different types of premium cuts of steak to fresh seafood from the USA, Japan and Australia, this is one steakhouse in Singapore to love. Exciting the palates of diners with their fresh, vibrant takes on Italian fare, Caffe Fernet is THE place to take your gal if she’s a sucker for pasta and yummy cocktails. 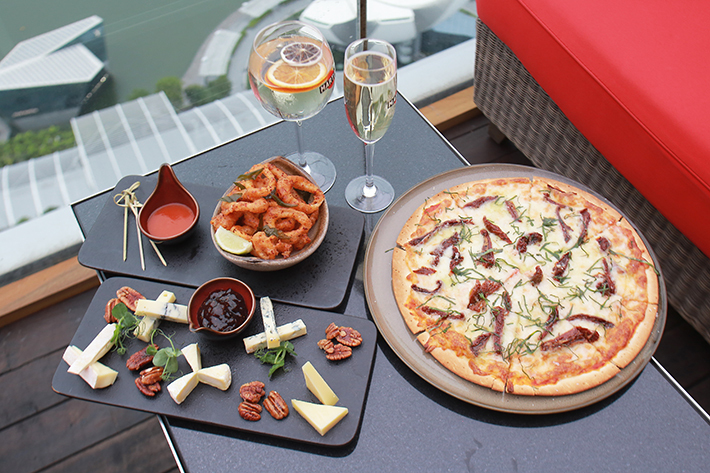 To really spice up your date, why not opt to dine outside as you marvel at the views of the Marina Bay skyline with the cool breeze in your hair. 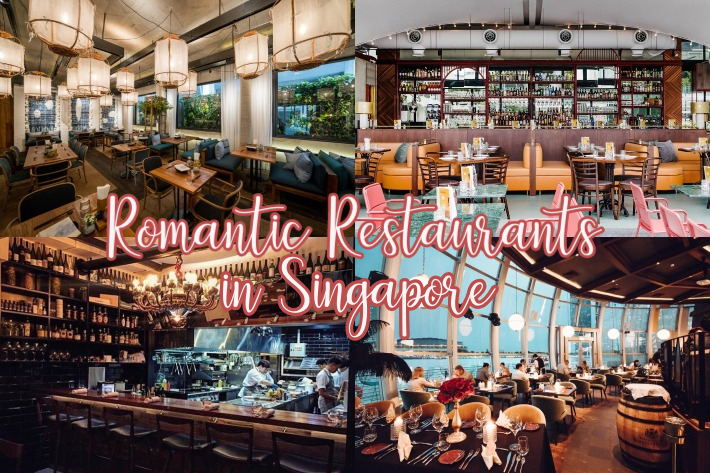 Offering breathtaking views of the Marina Bay skyline, funky food and killer cocktails, all while you lounge in a swanky, open-air space, Cé La Vi ranks high on our list of romantic spots to take a date. Pop open a bottle of bubbly, order yourselves a cheese platter to share and you’re pretty much set. 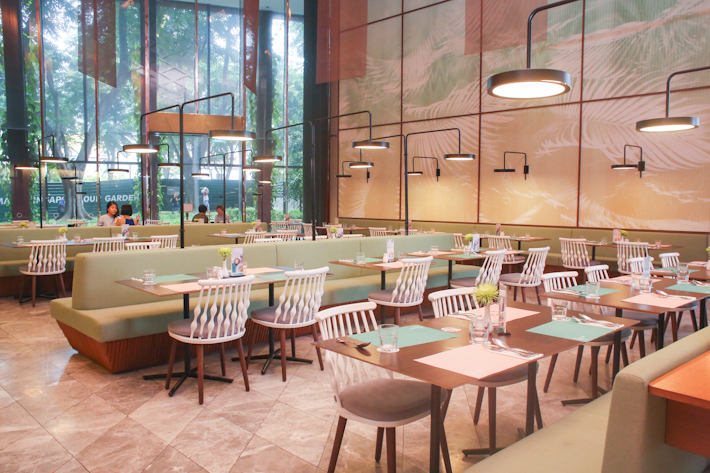 Headed by the young yet hugely talented Chef Rishi, Cheek By Jowl is an immensely casual, relaxing escape, backed by a repertoire of exciting plates that serve to excite and leave you in awe. 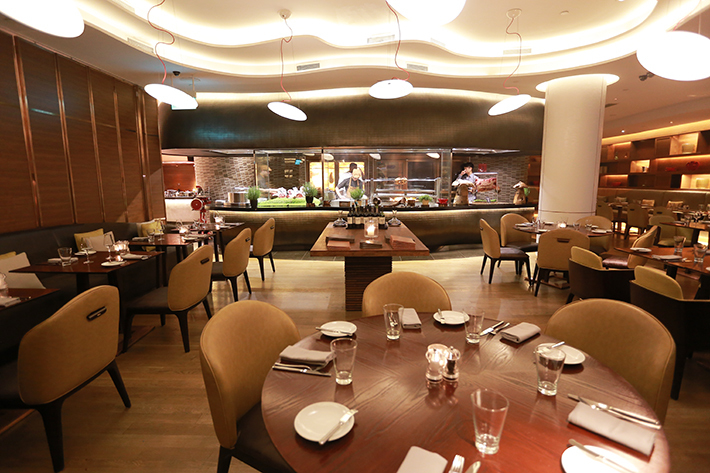 The food here is predominantly Australian in its roots but with a modern touch. Choose between the 5 or 7-course menu and get set to have your minds completely blown. 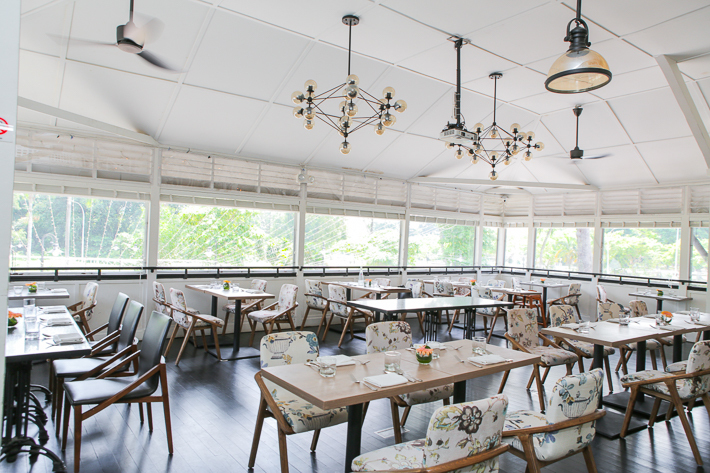 Set upon the lush greenery of Dempsey Hill, indulge in a gratifying and intimate brunch or at COMO Cuisine. From the buttery whiff of freshly baked pastries to the chocolatey aroma of fresh coffee grinds performing the air, there is truly no better place to spend with bae on the weekend. 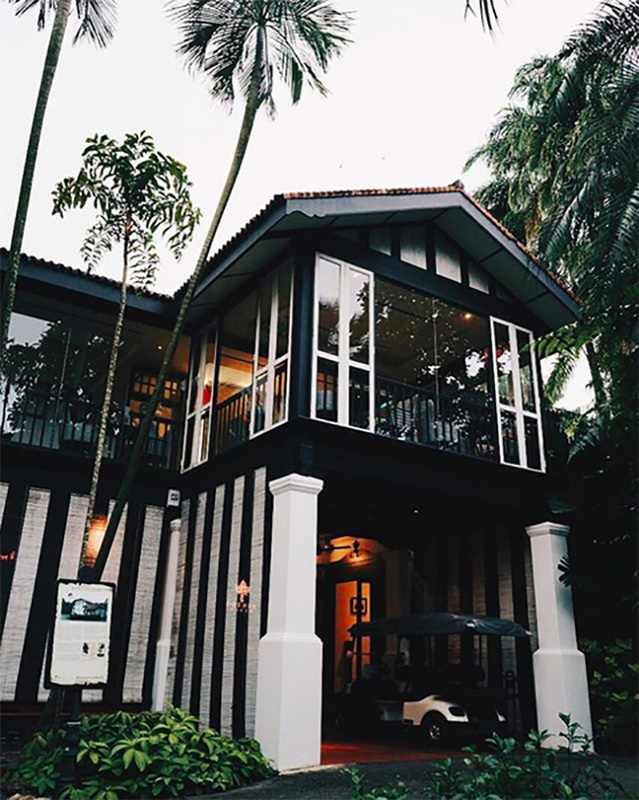 Set amongst the lush greenery of the Singapore Botanic Gardens, one-Michelin-starred Corner House offers couples an intimate respite located far from the bustling city. 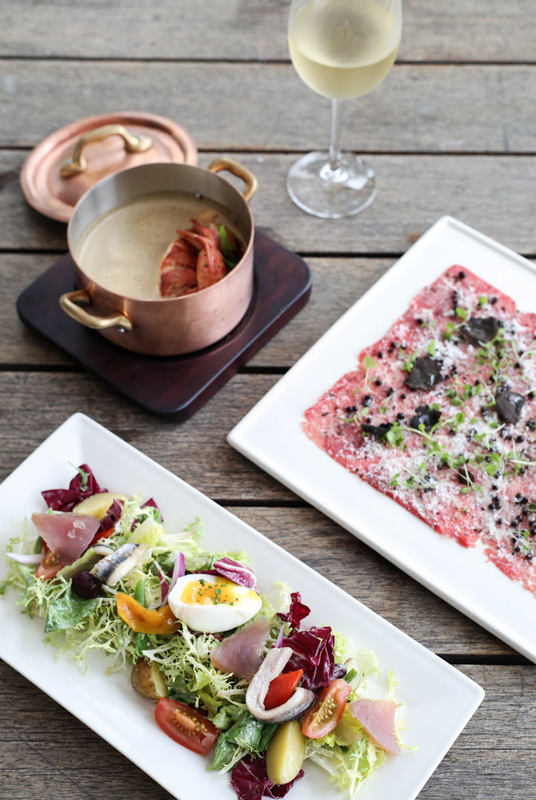 The menu is primarily French, and feature a variety of delicate flavours, skilfully prepared and presented in the most beautiful fashion. The chic seafood restaurant is the ideal social gathering spot for groups of friends and is also a romantic dining destination for couples too. A fan of oysters? Well, two of you better roll up your sleeves because there’re several varieties from all over the world waiting to be shucked and slurped. Jypsy—yet another brainchild of the PS.Cafe Group—brings to the fore contemporary Japanese plates drawing from the spirit of Japanese cuisine. Their menu is fun, refreshing but ultimately casual. 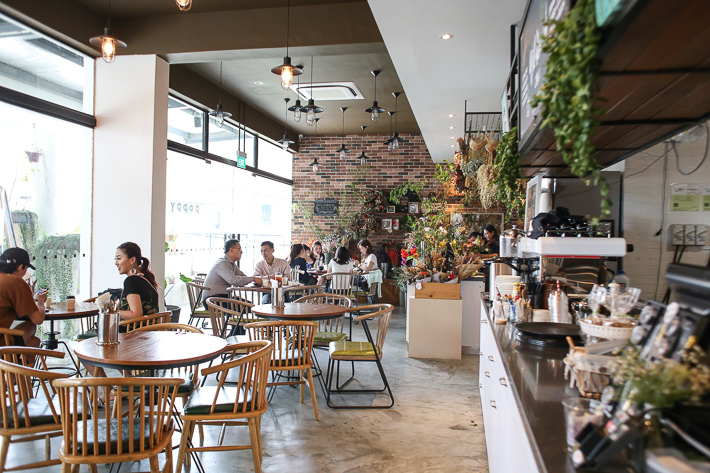 Prices are not overly steep and the ambience is sublime—but of course, you would not expect anything less in that department from the PS.Cafe Group. Sophisticated from its white tablecloths to the way every single dish is plated, Les Amis is where to bring your date for an outer-world fine dining experience. 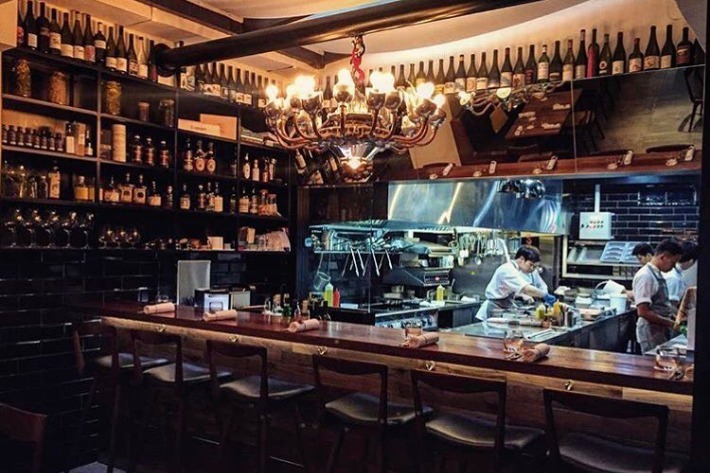 We are huge fans of their philosophy, that is to serve amazing food through the use of quality ingredients (most of which are directly imported from France)—not conforming to the latest cooking trends. 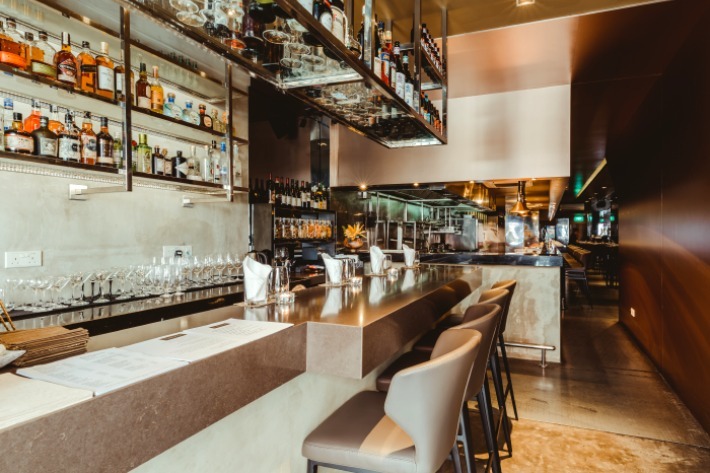 Combining contemporary twists on Cantonese cuisine with a solid artisanal cocktail programme, dining at Mitzo is truly unlike any other. 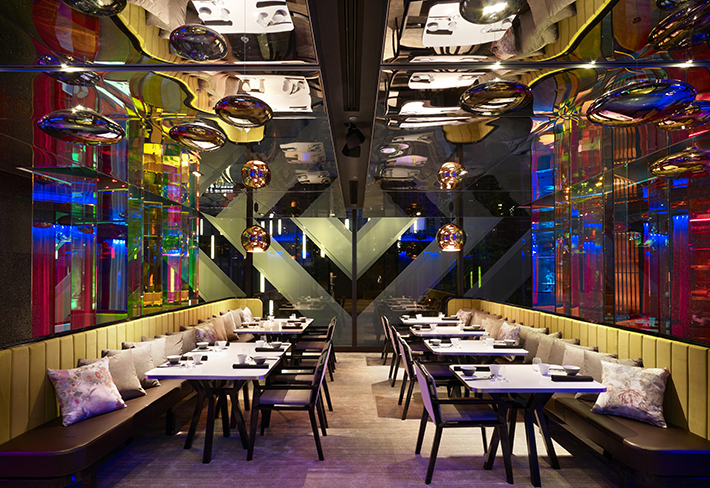 The restaurant reinvents the Chinese dining experience and brings with it a fresh approach and energy. 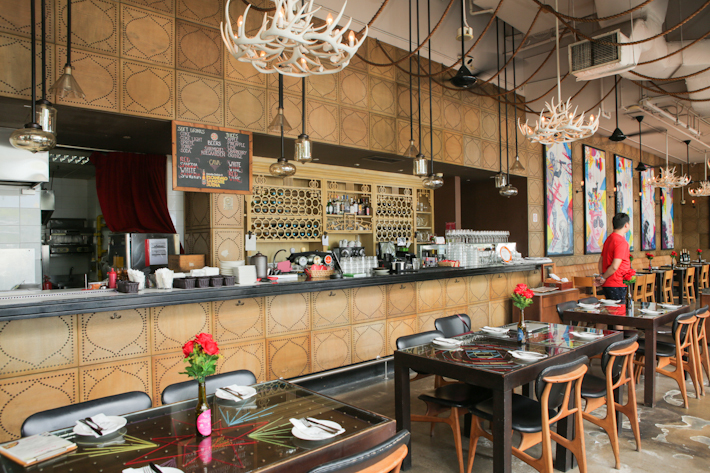 The ambience surrounding the place is also great for an intimate date. Set in Fullerton Bay’s Fullerton Pavilion, MONTI offers an all-rounded experience, combining eclectic modern Italian-influenced cuisine, an array of tantalising cocktails and a breathtaking view to match. 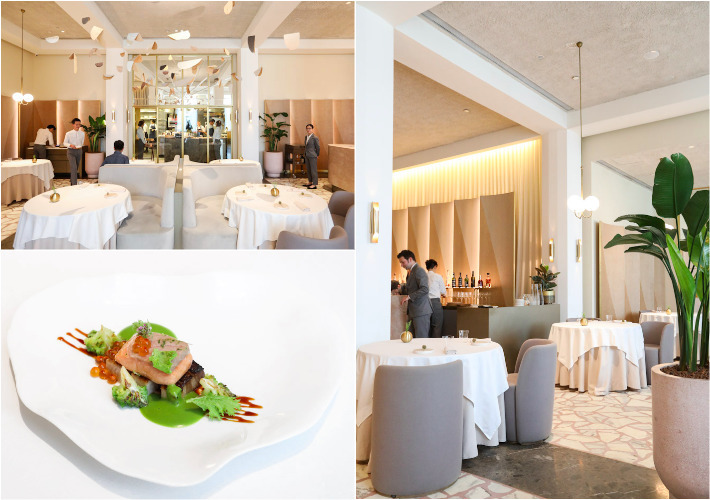 Inspired by the bounty of fresh produce—a key principle in classic Italian cooking—MONTI seeks to elevate the senses by means of food and drink. 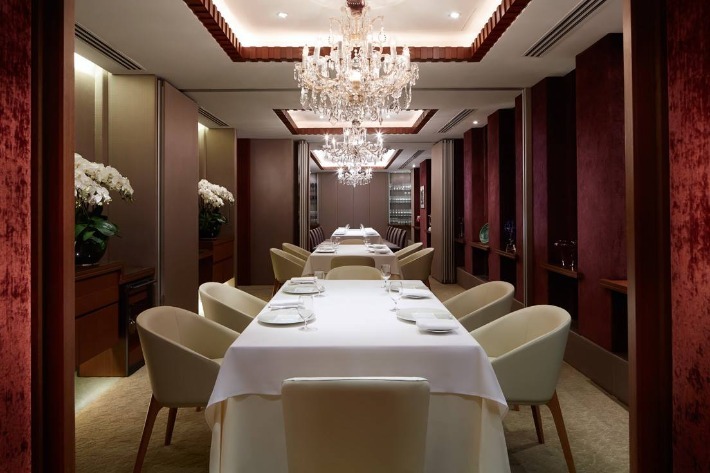 A restaurant specialising in contemporary French with 2 Michelin Stars to its name, Odette displays finesse in its finest form. Seasonality, terroir and artisanal produce are the guiding principles behind their dishes, which are all seriously unparalleled in taste and sheer elegance. 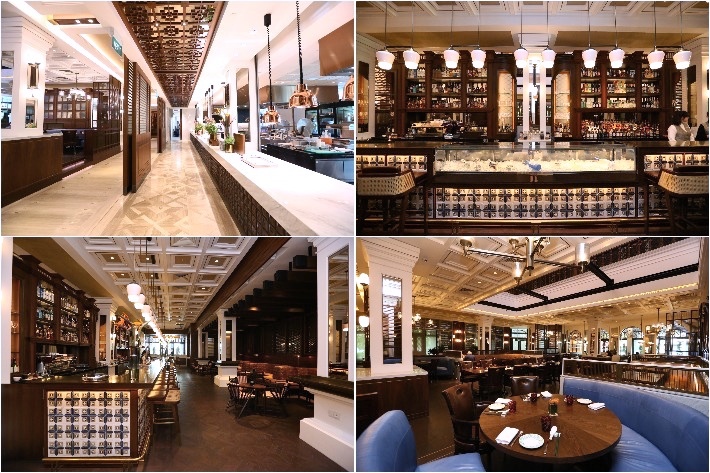 Located on the ground floor of Hilton Singapore, Opus Bar & Grill’s astounds with its killer ambience and a fine repertoire of steaks. 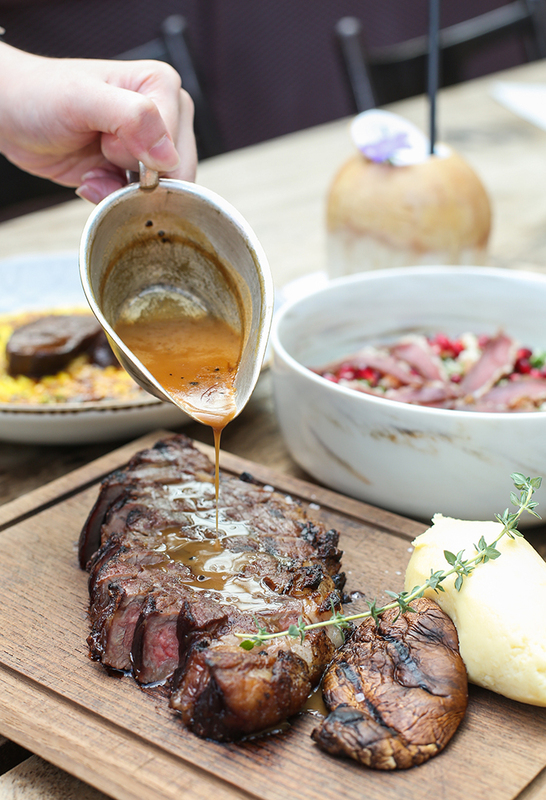 The restaurant’s secret recipe in divine meat lies in its specially commissioned Himalayan salt tile dry-ageing cabinet, charcoal grill, and the usage of only excellent prime cuts and high-quality ingredients. 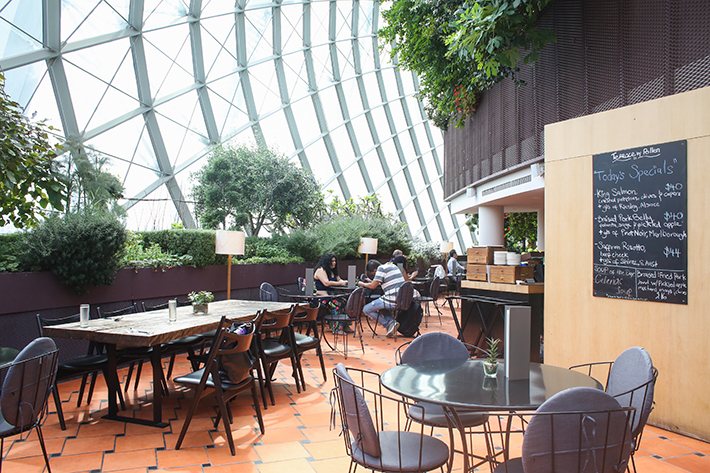 POLLEN Terrace’s prime location within the Flower Dome at Gardens By The Bay makes it the go-to restaurant for any occasion. First look at the upper terrace and we were sold; besides an impeccable view of lush botanicals and beautiful blooms, the restaurant offers delicious French-Mediterranean food that’ll leave a darn good impression. 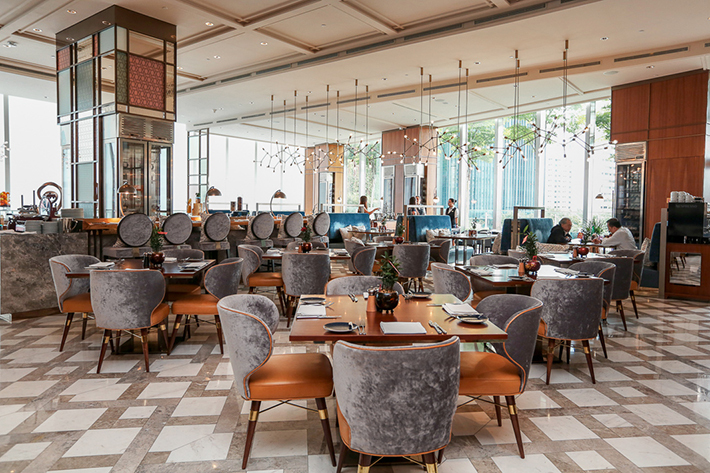 Over at award-winning Racines, perched on the fifth floor of Sofitel Singapore City Centre, be wowed by a medley of sumptuous French-Chinese dishes at their luxe buffet line. They take extravagance to a whole new level and even feature a station dedicated to artisanal water—say what? Paying homage to the vibrant, group-friendly delicacies of Spain, Sabio by the Sea, Tapas Bar & Grill serves up an impeccable array of both hot and cold tapas with an elaborate cocktail list to match. Located right next to the boat docks, the ambience is serene and perfect for a romantic date. 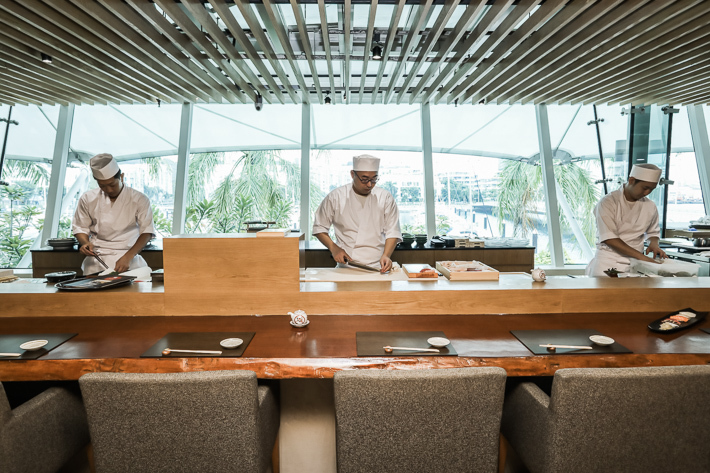 Presenting a brand-new space that boasts a breathtaking view of Keppel Bay’s stunning architecture and multi-million dollar yachts along with a larger floor space that can accommodate more than 100 diners, dining at Sushi Jiro at Keppel Bay promises a multi-sensory Japanese dining experience not easily forgotten. 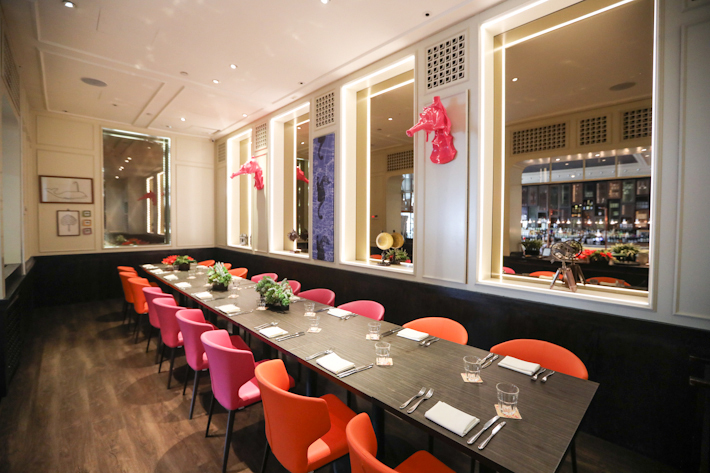 Housing a sophisticated repertoire of signature, elegantly crafted items—both classic and contemporary—the restaurant sets the bar high, astounding diners with the likes of their various sushi offerings. 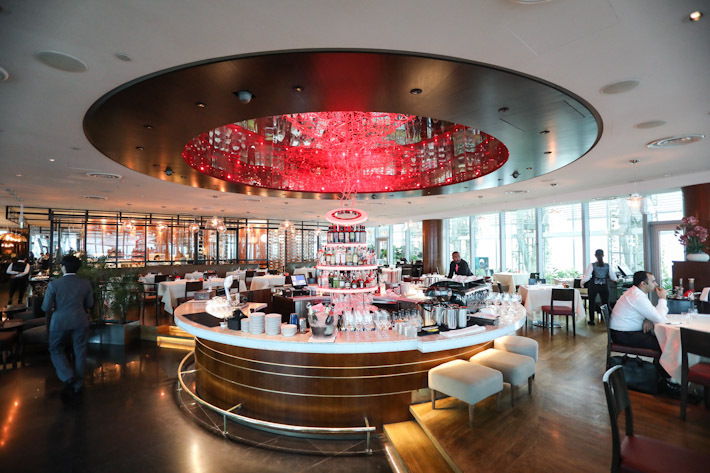 Located on the 55th storey of ION Orchard, Salt Grill & Sky Bar offers diners an obstructed bird eye’s view of the city and an elegant dining atmosphere, making it an ideal restaurant no matter if you’re looking for a sensuous spot to impress your first date or a charming restaurant to spoil bae. Everything about The Marmalade Pantry impresses from its stellar array of delicious food and its cosy spaces that provide a temporary respite from the hectic city. But beyond indulgent afternoons and delicious meals, they also provide a nice quiet space for lovebirds to cosy up over a glass of wine. 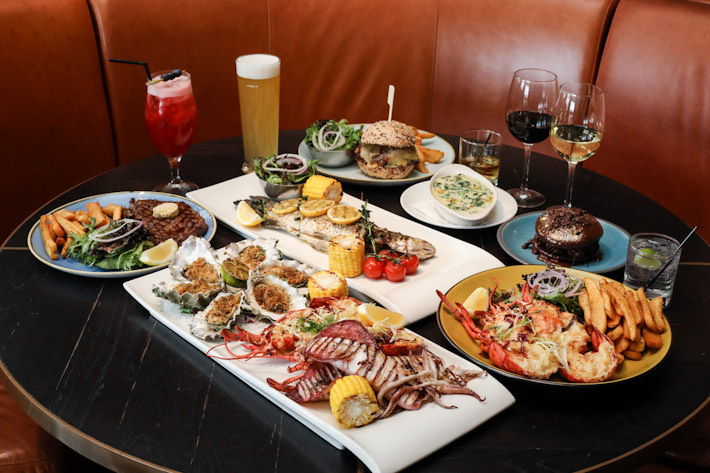 The Pelican at One Fullerton is a top-of-mind restaurant whenever we crave hearty Mediterranean seafood grills and a fantastic setting overlooking the Marina Bay to match. 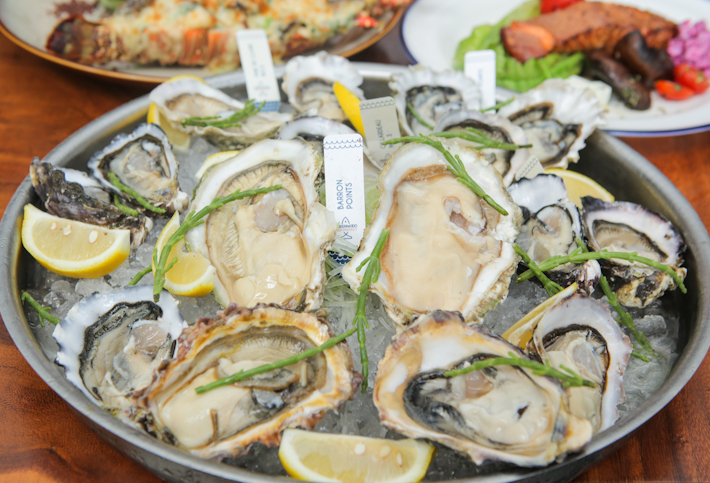 Fancy a full-on seafood feast to share? Consider the Grilled Seafood Platter—best enjoyed with a bottle of something white and dry. 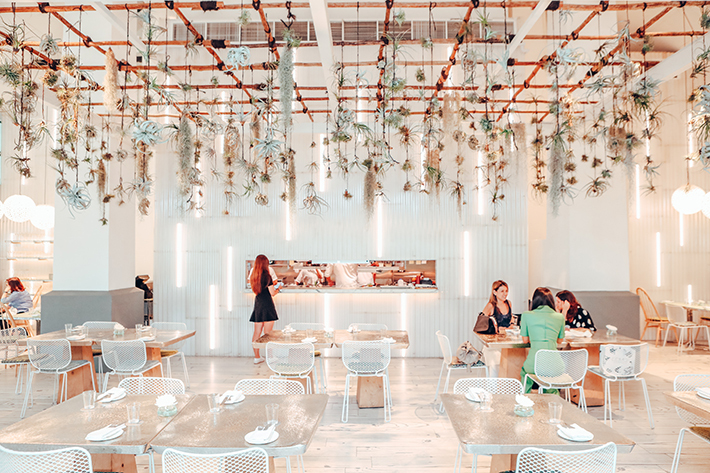 For an idyllic time away from the world whilst indulging in exquisite nature-inspired cuisine that guarantees freshness and unparalleled dining experience, The Summerhouse over at Seletar Aerospace Park will be the perfect spot. 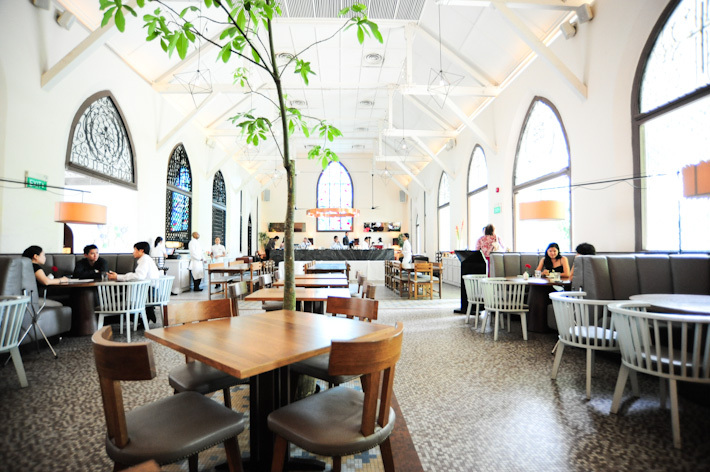 Set inside a once old chapel, this restaurant boasts a facade of grandeur from its well done up furnishings to its pristine menu. 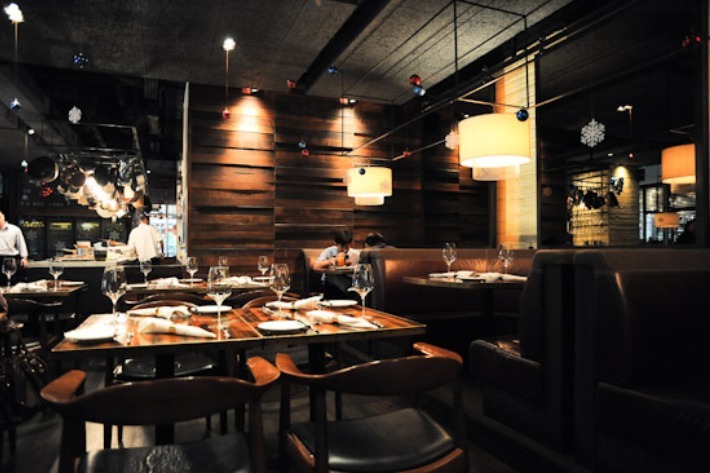 The restaurant focuses mostly on contemporary European plates intended to surprise and tantalise. 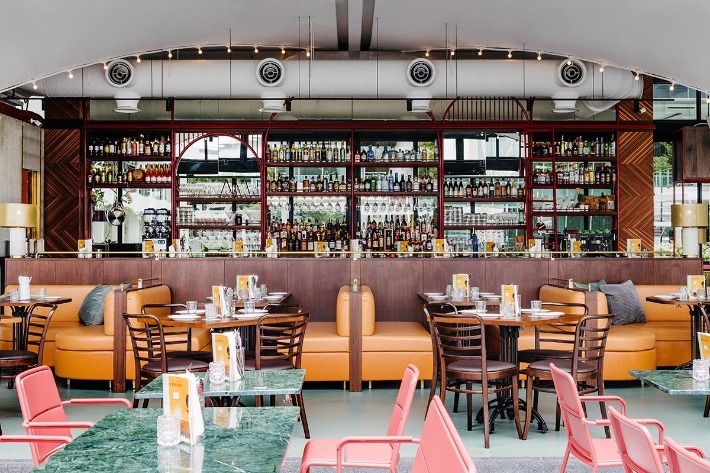 A relatively new entrant in Singapore’s sea of casual fine dining restaurants and one that has been under many radars as of late, Thevar is a bar and grill that derives its influences from the spices and flavours of Indian cuisine. A truly unique and remarkable experience, be treated to a marriage of Indian flavours underscored by an edgy, char-grilled finish. 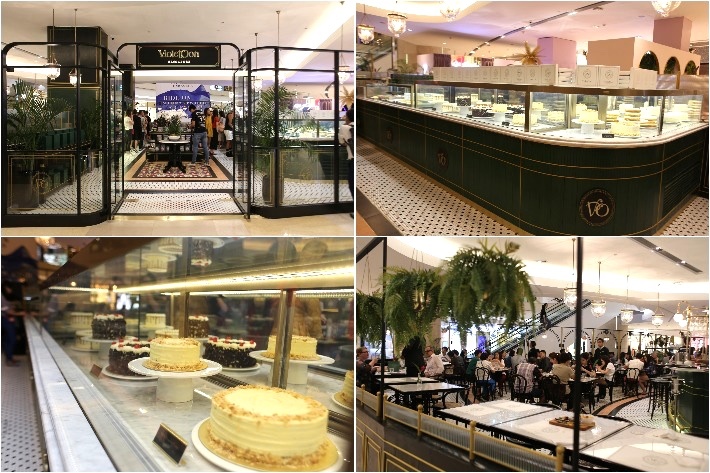 The brand-new Violet Oon Singapore in ION Orchard traces the Singapore food story back to colonial times with dishes that include British food interpreted by Hainanese cooks back in the day. 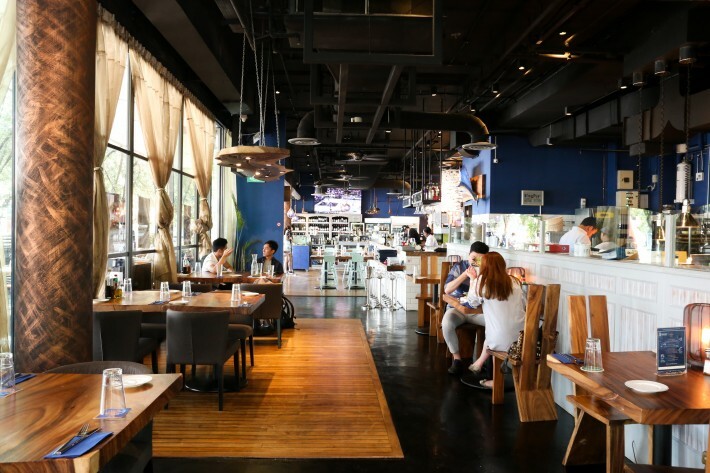 Offering a stellar menu that covers every aspect of the niche cuisine such as oxtail stew, Hainanese pork chop and shepherd’s pie and a selection of Violet’s crowd-favourite Nyonya signatures, all nicely cradled around the ideology of Peranakan hospitality. 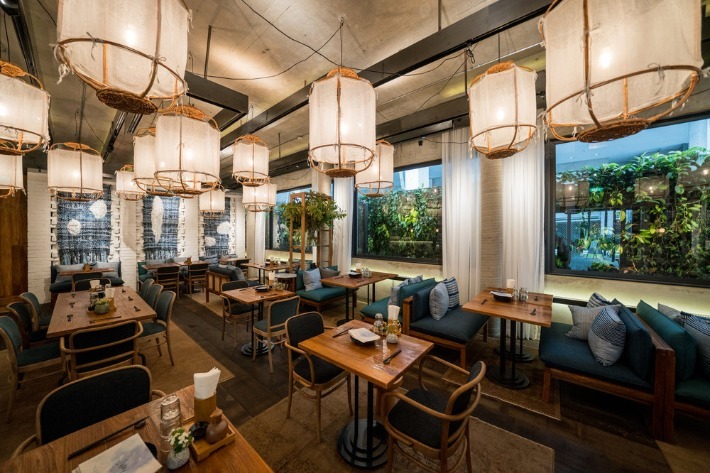 Located on the ground floor of The Summerhouse Dining Room, Wildseed Café whips up hearty lunch and brunch dishes during the day and transforms into a casual bar with a delectable grill selection in the evening. 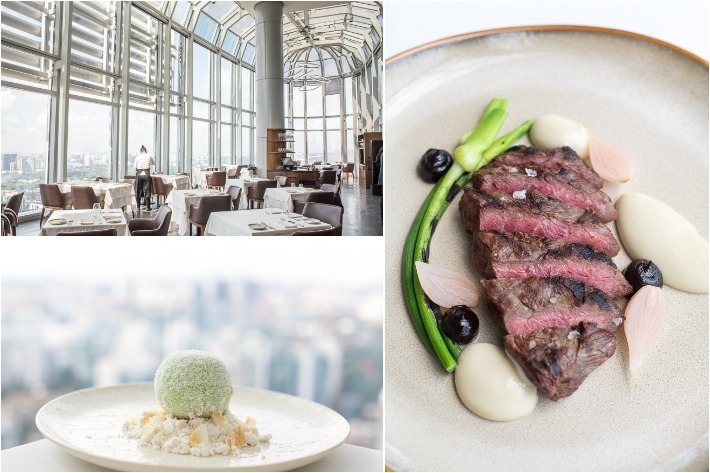 Offering diners a stunning 360-degree view of the Marina Bay skyline from its perch on the 43rd floor of Ocean Financial Centre, Zafferano is a splendid place for date night. 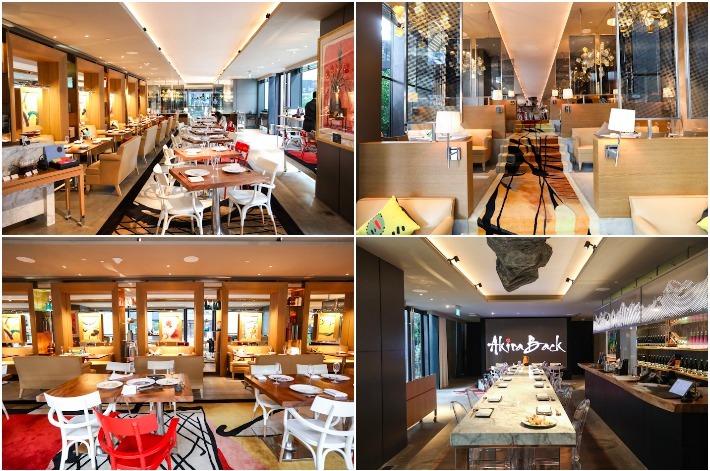 Aside from the marvellous view, their repertoire of hearty Italian delights will certainly wow too.